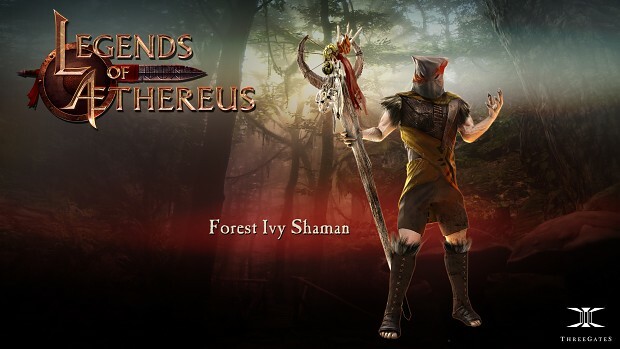 Post news Report RSS	Legends of Aethereus - Beta Keys and Concept Art! As we continue to enroll beta testers, I have been gifted more keys to distribute to indiedb.com's community! We especially appreciate help from Linux and Mac users, as the majority of our testers are using Windows. Along with this, I will be adding some imagery for our different enemies during the day. These keys are valid for an account in our multiplayer beta of the game Legends of Aethereus. The beta let's you explore the continent of Ghalia together with up to three friends, or fight in the Nexus arena for gold and glory. In order to receive your key, post a comment below and I'll send you one! I have ten keys to distribute at the moment and they'll go to the first ten to comment. We're out of keys again! 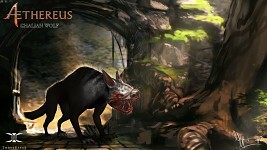 Once you received a key, head over to Aethereusgame.com to download the game. The key is used to create an account in-game (not when you download the Beta). If you find any bugs, we would be delighted to have them reported in our forum at Forum.threegates.se. Can I get two keys? My friend wants to play as well but he's not home atm. Tracking! And why do you ask for keys? Are they free? Can i get one, too? With extra cheese? Looks exciting! I would love to give it a try and test it out! Hey I'd like one. Also can I post a video on my youtube? Yes, you are most welcome to tubify your experience! Your account is listed as "Guest"? I'm uncertain a private message to a guest account would reach any specific individual? This looks interesting. Although I have a Windows 8 machine, I want to help beta test this game. According to my office neighbour, one of our coders, the game should be working fine on Windows 8, but you might find a giant warning from windows informing you that it's a potentially super-hazardous application. Co-op? Procedurally generated adventures? Oh snap. Arrgggg curse you yard work. Missed them again. Thank you for being a cool dev and giving out keys, very nice of you. 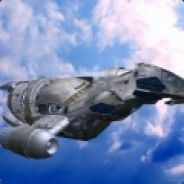 I can record a video for your game? If you mean making a something like a youtube video? Sure, you are most welcome!